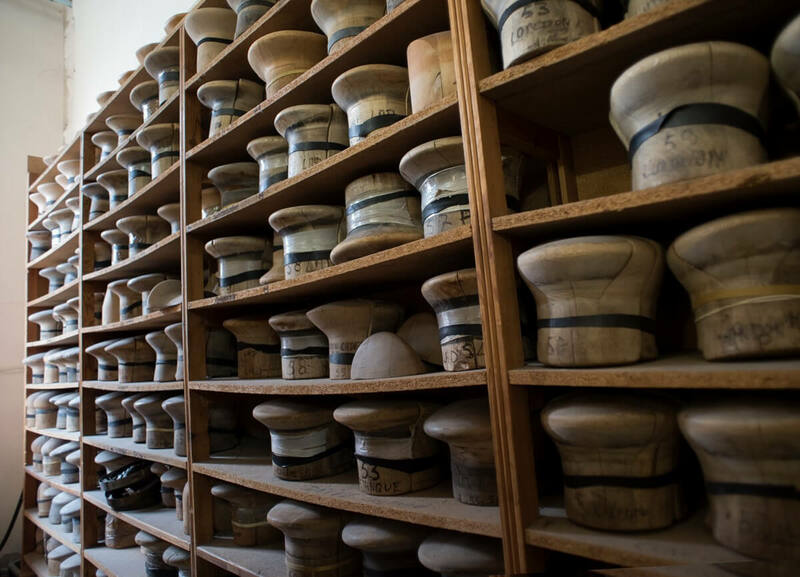 Custom-made headwear accounts for 40% of our production. 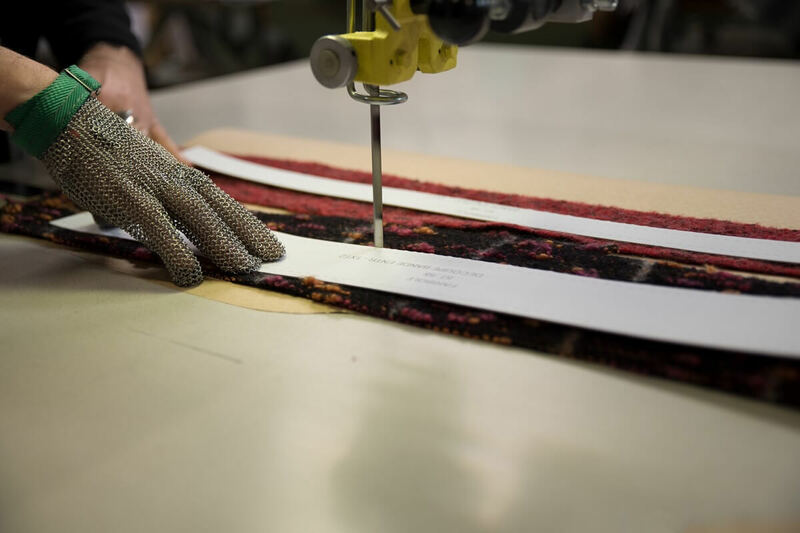 The mastery of modern information technology tools allows us to ensure high cutting accuracy on a daily basis and optimize the use of materials. 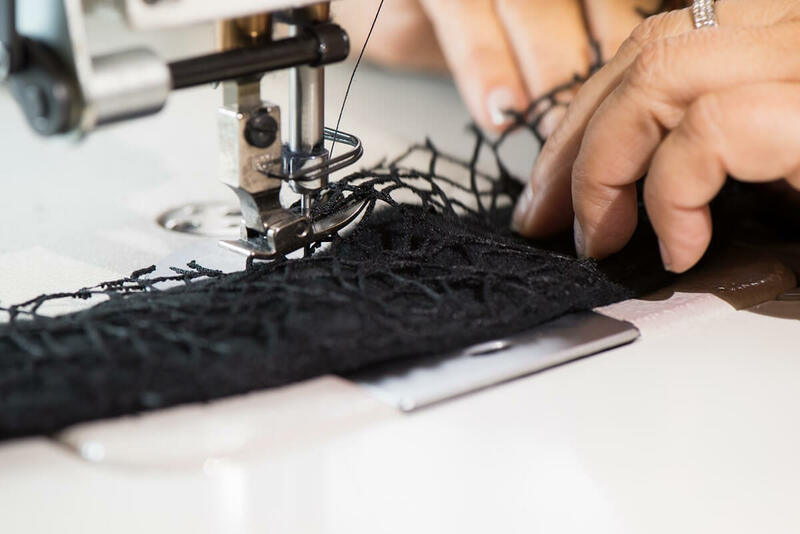 On our Jurançon (64, France) premises, the collection department is quick to develop your products in concert with your teams to make sure the deadlines are met for photo shoots and fashion shows. Our technicality is recognized by great fashion professionals. As a result, our customers now include major haute couture and ready-to-wear brands.  Our workshop located in Jurançon (France) constantly meet the highest quality standards we are to expect from a “Made in France” production. The capacity of production has been increased once more to satisfy an ever-growing demand that now amounts to 200 items a day. 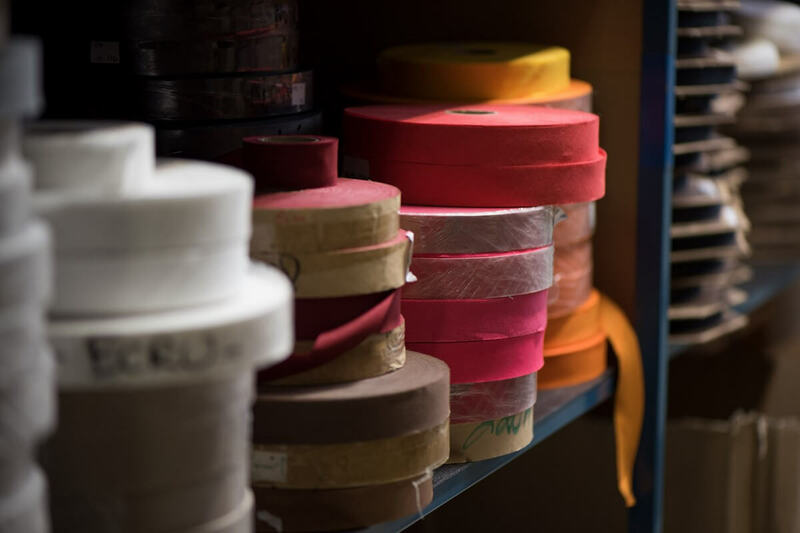 In two of our workshops located in the European Union, our capacity of production amounts to 2500 items per day. This allows us to get a more diversified production at a higher pace and with competitive prices. In case you have a design project concerning headwear,feel free to contact us to get a prototype or any other information.